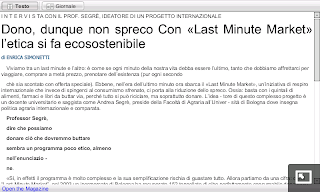 Last Minute Market: Gli Alimenti Freeware. Click on the snap to read the article. 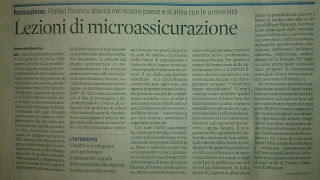 Corrida: In Via Di Abolizione! Click the snap above to read. 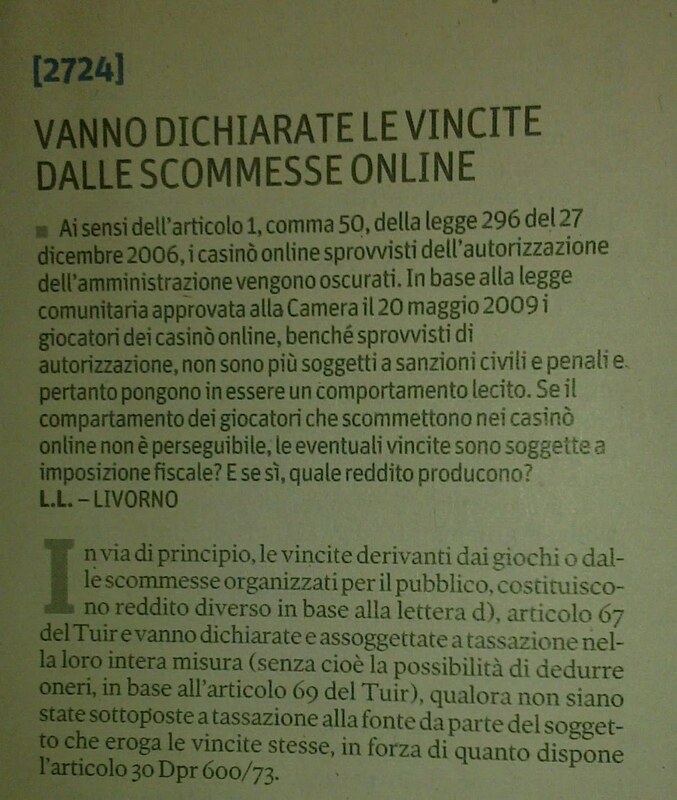 From the: La Gazzetta del mezzogiorno on the July, 28Th 2010. Chiusi 70mila blog usa perché alcuni a rischio al-qaeda! Click onto the snap to read it. Il sole 24 ore, July 24Th 2010. Lecito giocare sui siti oscurati dallo stato italiano! 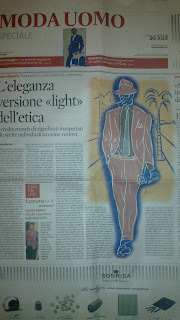 Dall'<> del sole 24 ore del 19 luglio 2010. Clicca sulla foto per leggerlo. Zoom + for reading the article. 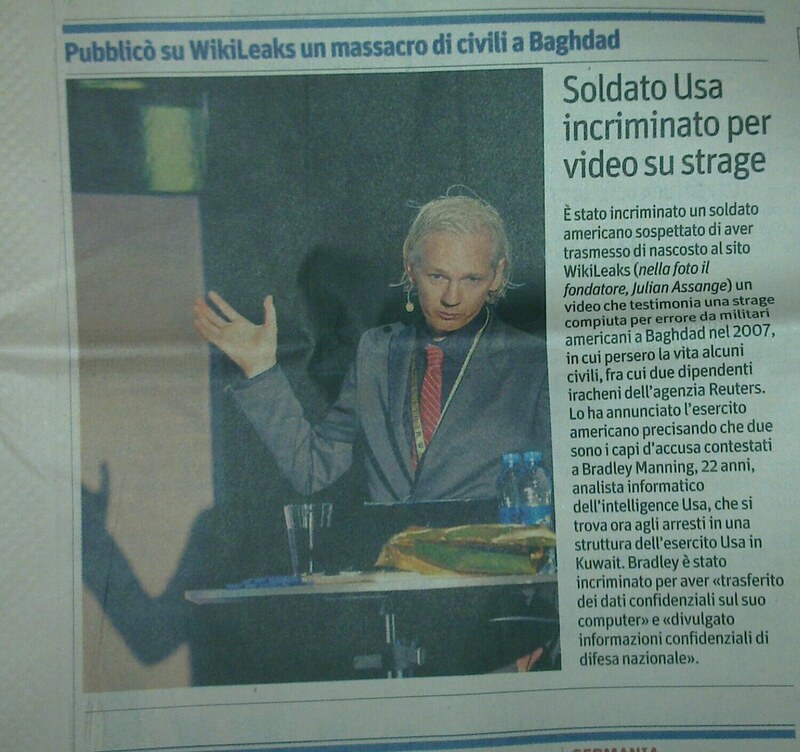 The Il sole 24 ore on the June, 15Th 2010. Click on the artcle to read it. My Review On Eweek Labs In Its Home Page Haeder! Here is my review, showed in the animated header of the home page of: http://labs.eweek.com/ about nuBuilder, a good web based data base interface similar to MS Access©. I did not expect my review to be placed by that website in the header of the home page!! WOW!! Great Open Source web application! L'accesso al segreto di stato? Un segreto di stato! 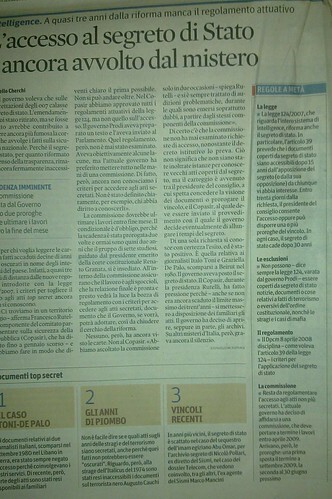 Dal Il Sole 24 Ore del 14 giugno 2010. 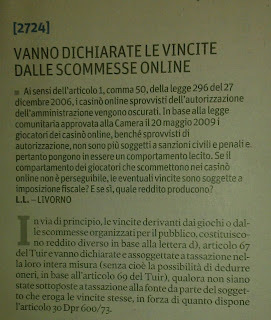 Da Il sole 24 ore del 7 luglio 2010.